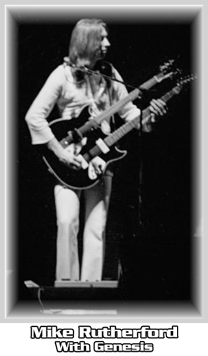 In the 1960's Mr. Ralph S. Jones created the Micro-Frets guitar. The Micro-Frets company was located in Frederick, Maryland and it wasn't easy to get Ralph's dream off the ground. In the 5 year life-span of the company, an estimated 3,000 Guitar & Bass models were produced. 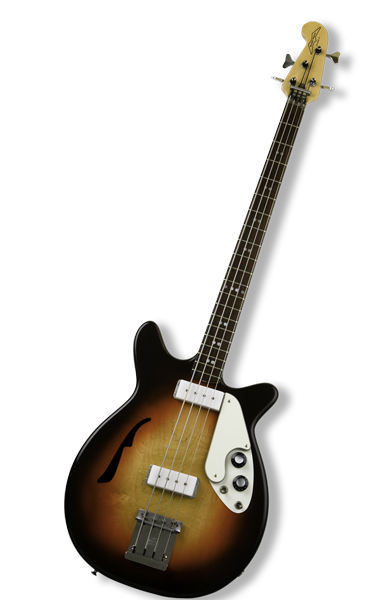 The "Stage II" Bass has a two-piece body with volume and tone knobs located on a bi-level white pick-guard. It has 2 large white, rectangular pick-ups with huge output. 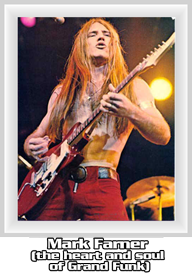 The pick-ups were designed by the legendary Bill Lawrence. 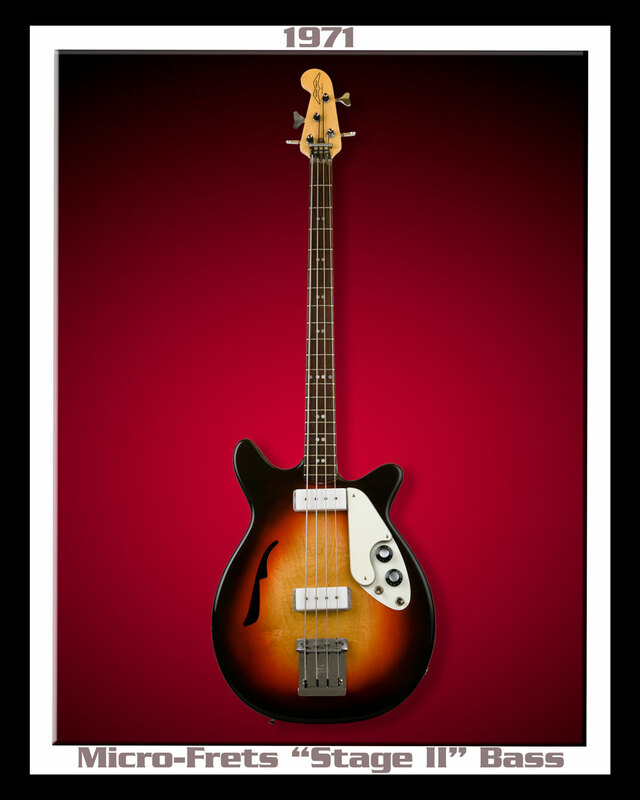 The bright sound of the Mersey Beat Era to a Blues Vibe and anything in between... "LIVES" inside of this bass.